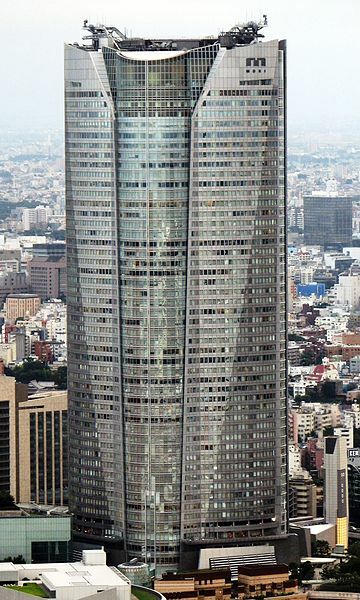 Roppongi Hills is a small city within a city. The popular complex opened in 2003 and there's a lot going on — a garden, a cinema, loads of shops, cafés and restaurants. 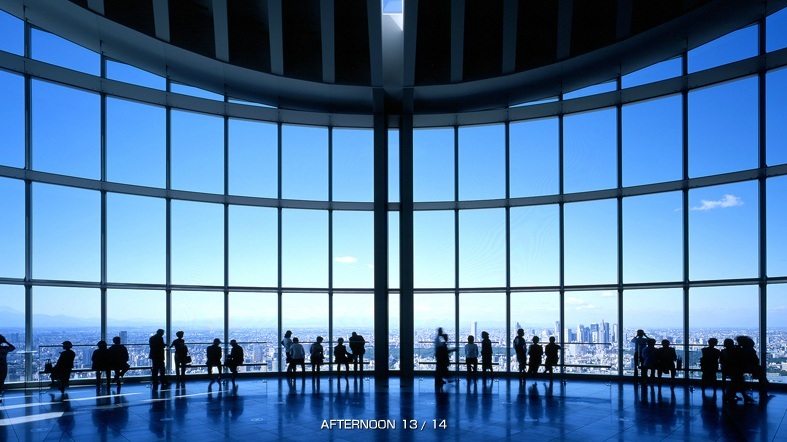 Our pick however is Tokyo City View in the 52th floor of the Mori Tower. 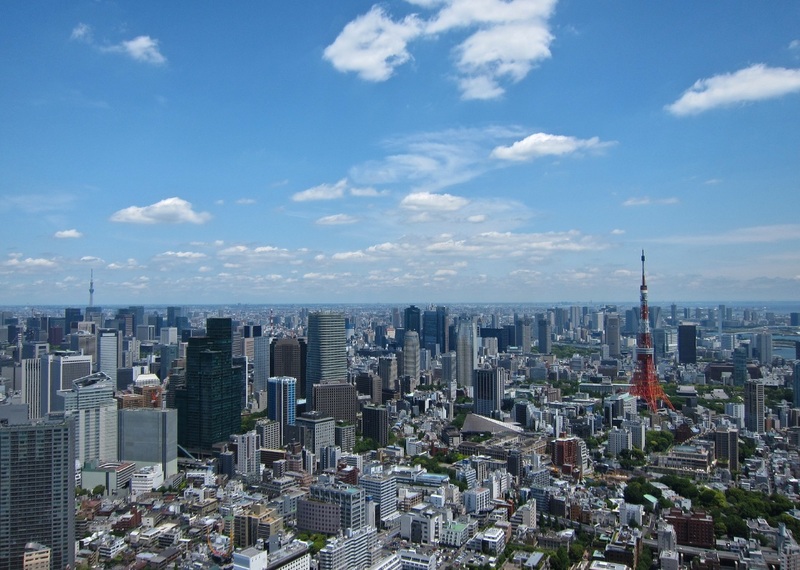 The tower stands 238 meters tall and the observation deck gives the best views over Tokyo. The $15 ticket includes admission to the Mori Art Museum, where exhibits range from the modern to bizarre ones. To get an open air view, its extra $3 to go up to the 54th floor Sky Deck, which runs the perimeter of the rooftop heliport. Take the Toei Oedo line to Tochomae, the Toei Shinjuku line to Shinjuku, or the JR Yamanote line to Shinjuku.